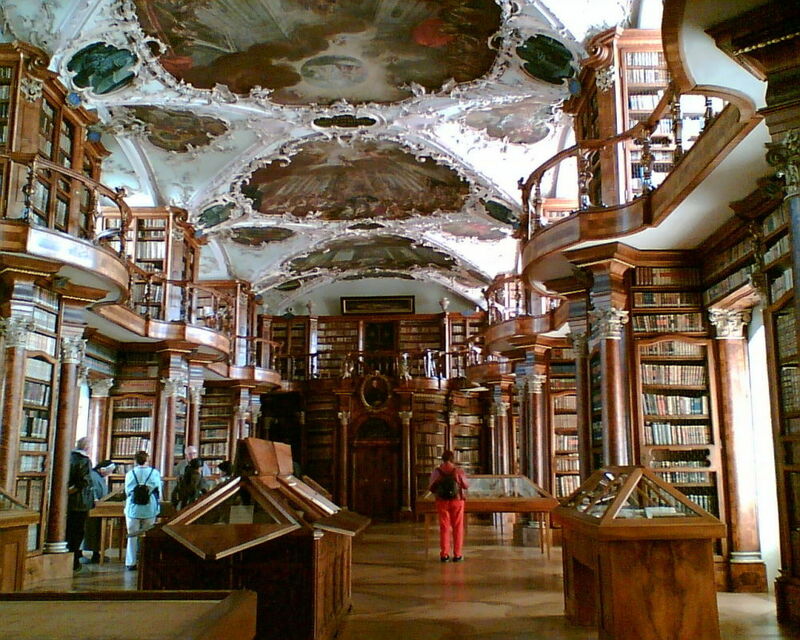 The library of the 11th century abbey in Styria can boast that it is the largest monastic library in the world. 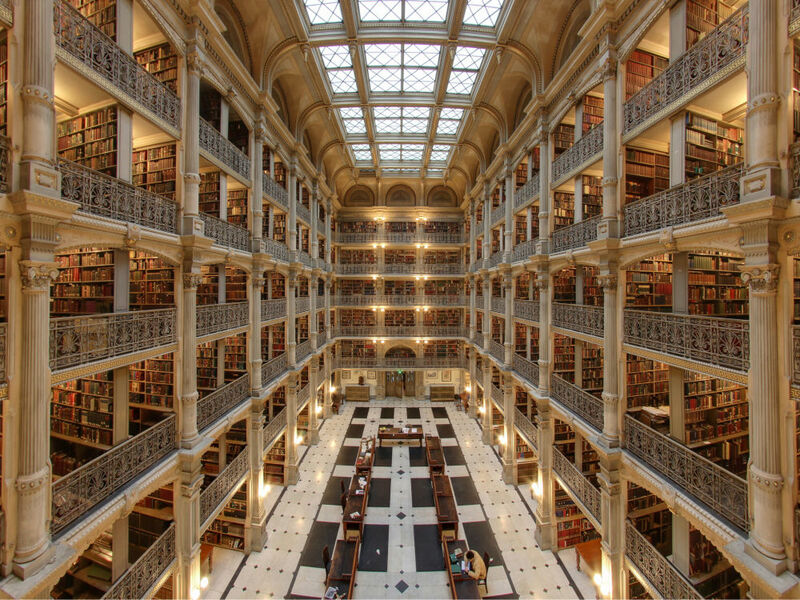 There are many libraries in the world today which can provide people with something unobtainable even in the digital era, and some of them are not just temples of knowledge, but also magnificent ancient places offering readers a glimpse into history. 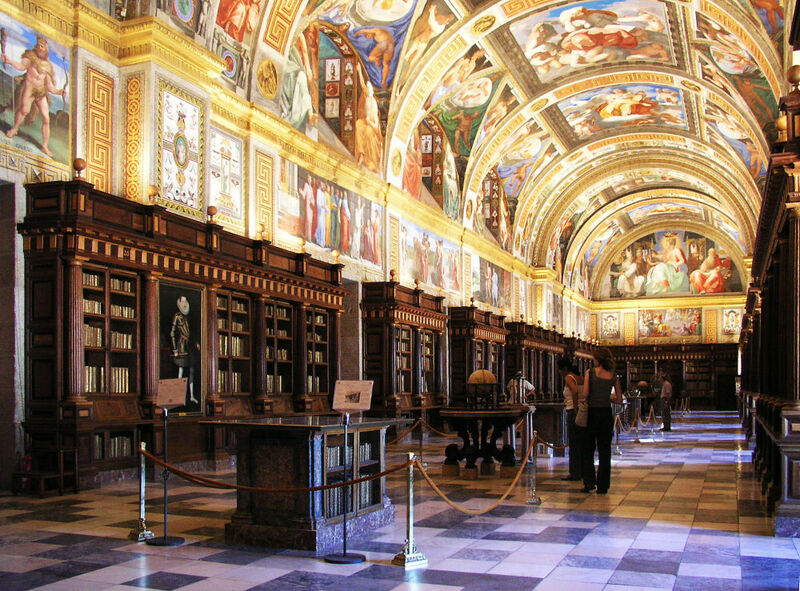 In the past, these libraries served as archives, art galleries, and laboratories, and were the proud intellectual repositories of monasteries or palaces. 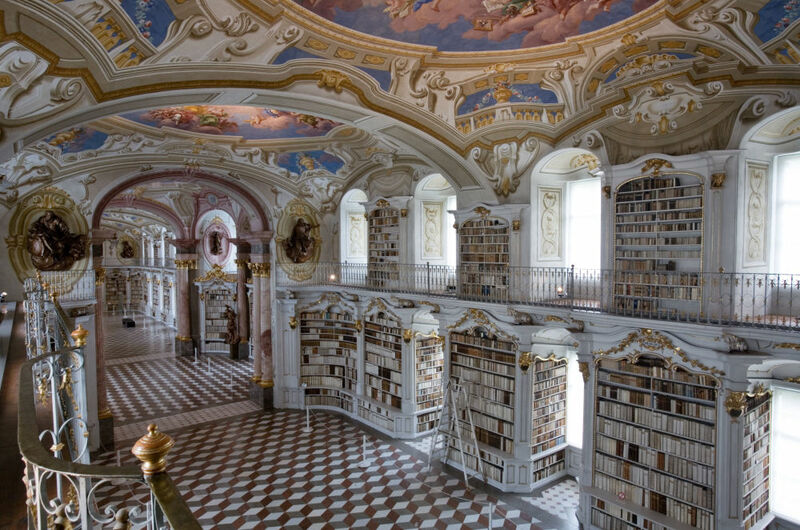 The prominent facilities in this list could also impress with their unique design and outstanding architectural decor, which turns the buildings themselves into miraculous works of art.